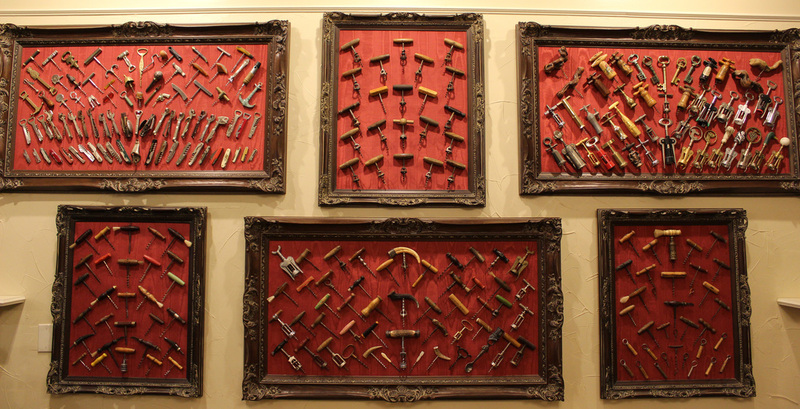 Part of our collection which includes these 26 framed displays. 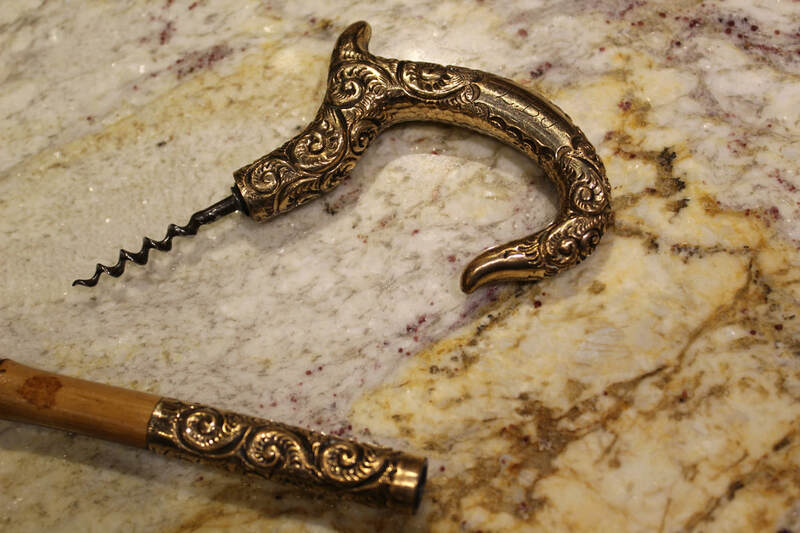 One of a kind pieces and highly sought after corkscrews. 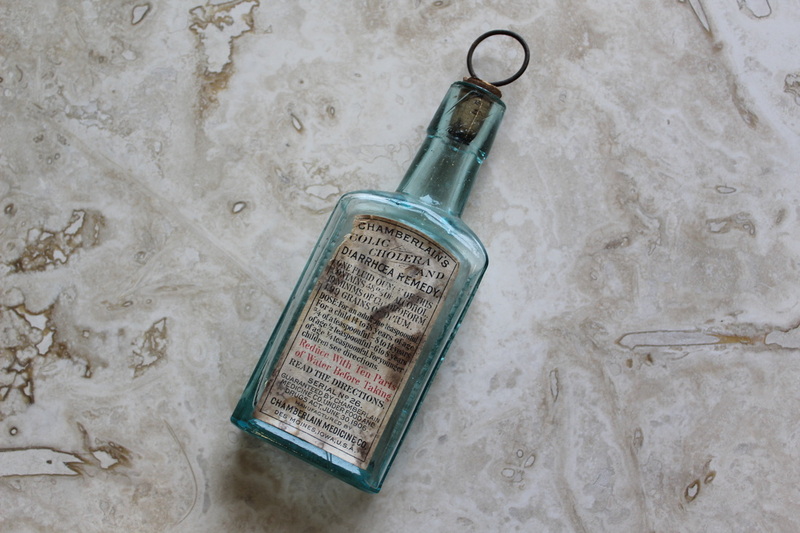 Everything from the truly bizarre to corkscrews which have some unusual secondary uses. 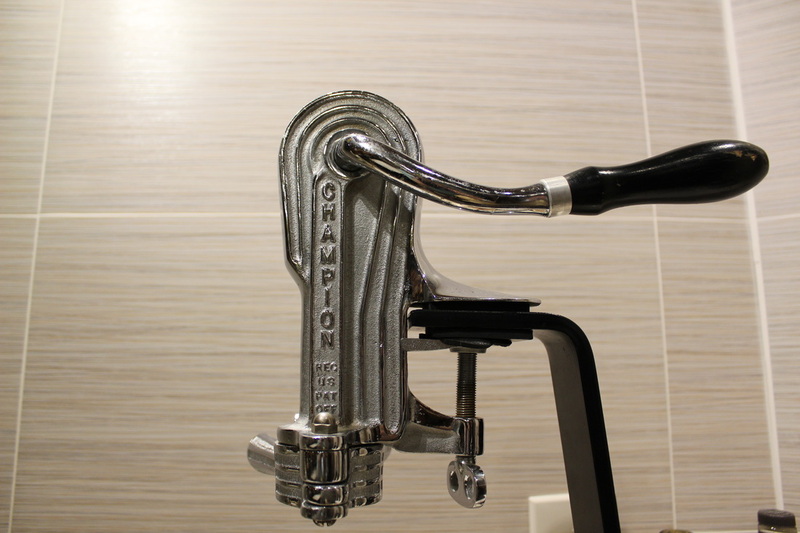 The many variations of the workhorse of corkscrews that's capable of opening several bottles of wine a minute. 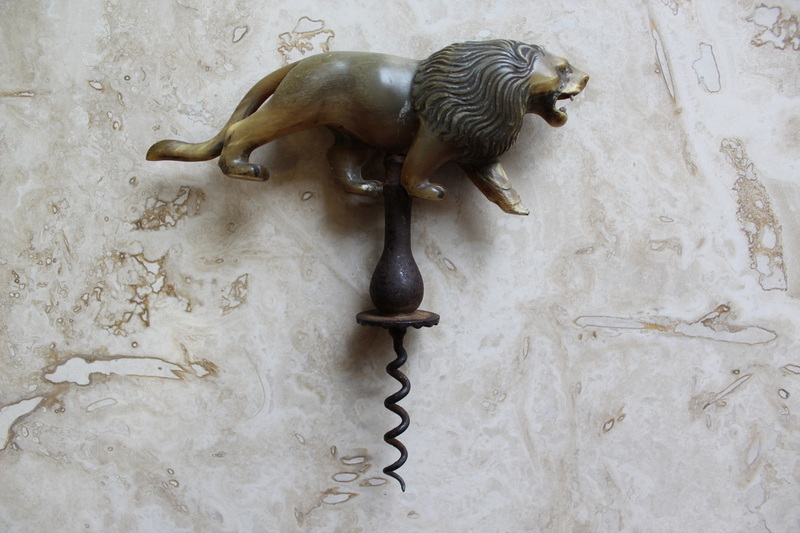 Corkscrews owned by historical figures.